A quality rock climbing facility that appeals to a wide spectrum of abilities. 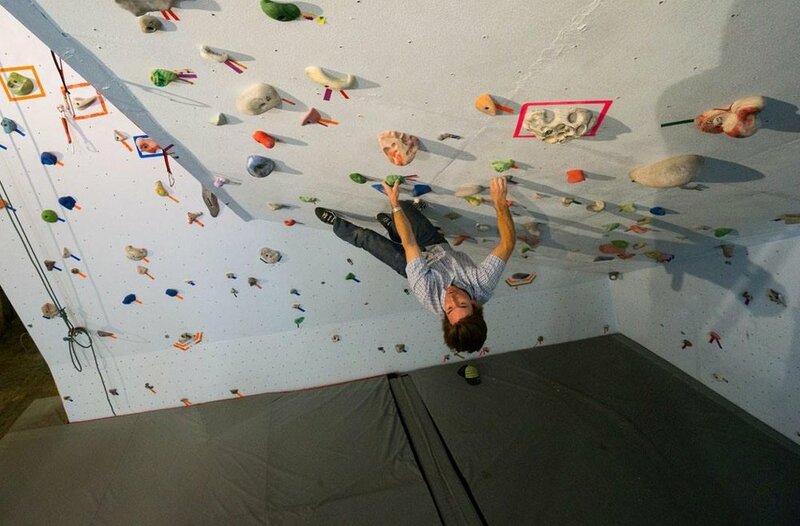 Located within the Driggs City Center, the gym contains 3,000 feet of climbing, 1,000 holds and walls up to 30 feet in height. Climbers may boulder, top rope and lead climb. This project was sponsored by the City of Driggs and the Teton Valley Recreation Association.